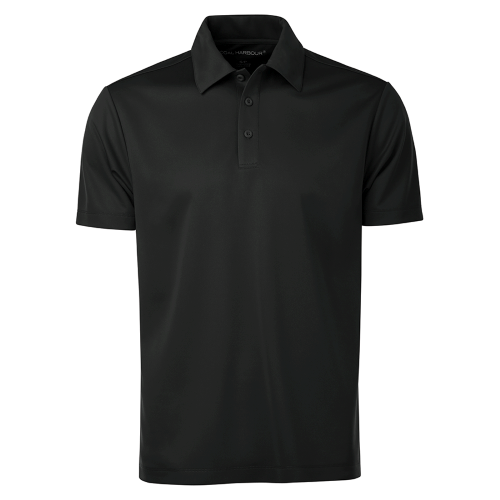 The Coal Harbour S4007 Everyday Sport Shirt is our most cost effective sport shirt and with its easy fabric, excellent for your custom designs. Made of 6.6-oz, 100% polyester double-knit jersey. Our no bleed fabric makes for easy printing. 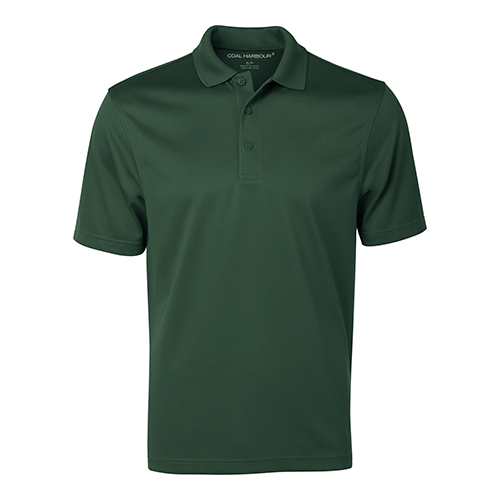 Self-fabric collar. Dyed to match buttons at neck. Double needle cover stitch at sleeve and bottom hem. 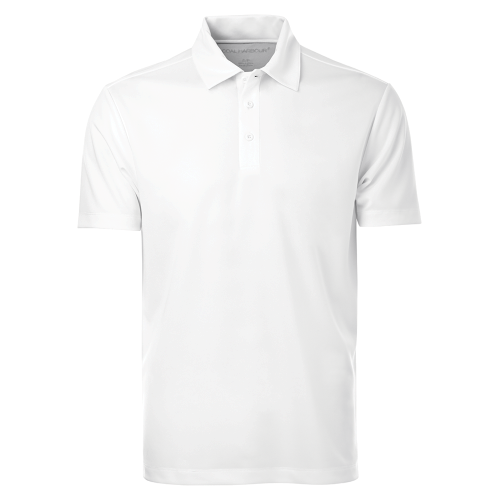 Moisture wicking and breathable. Heat transfer label for for tag free comfort. 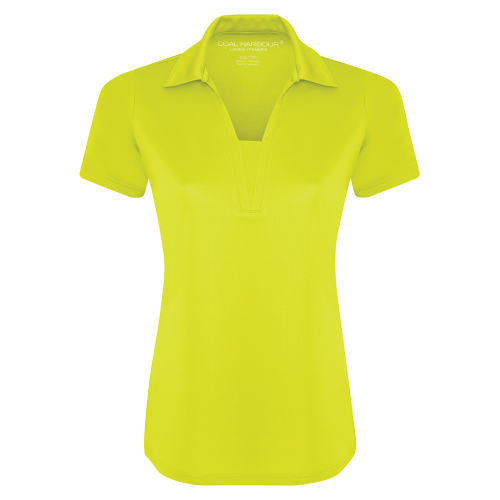 Also available in Ladies (L4007). 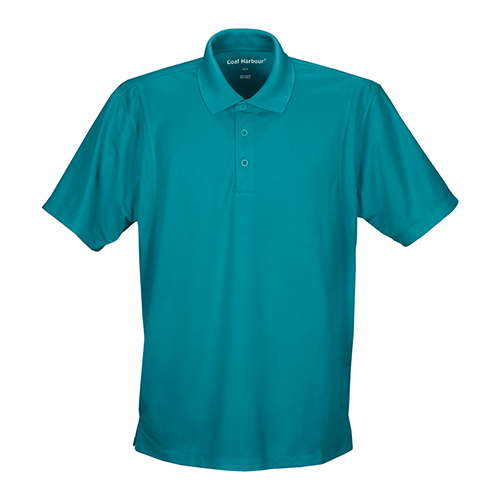 The Coal Harbour S4007 Sport Shirt is ideal for your custom printed designs and branded promotional, team and spirit wear.